There are currently 51,445 users on this website. 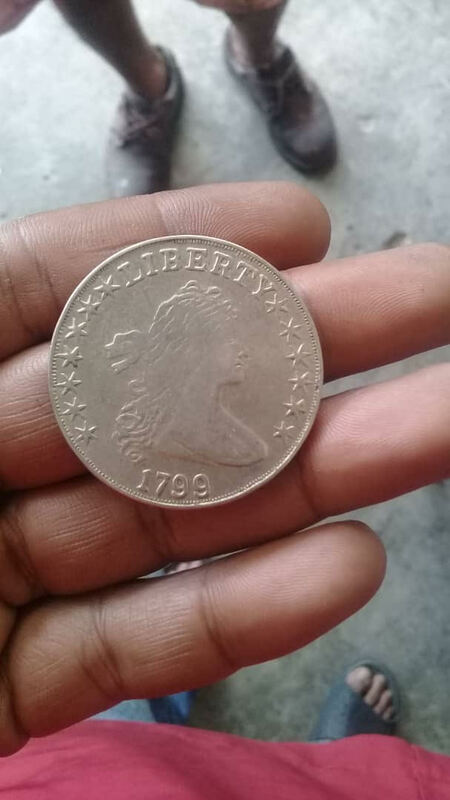 Is this fake liberty 1799? 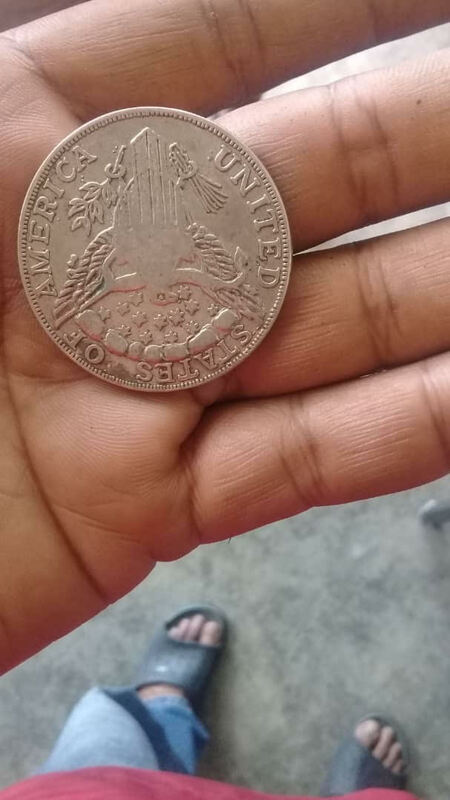 I think its a fake. The date looks wrong. It almost looks like a toy coin. Here is what a real one looks like from eBay. 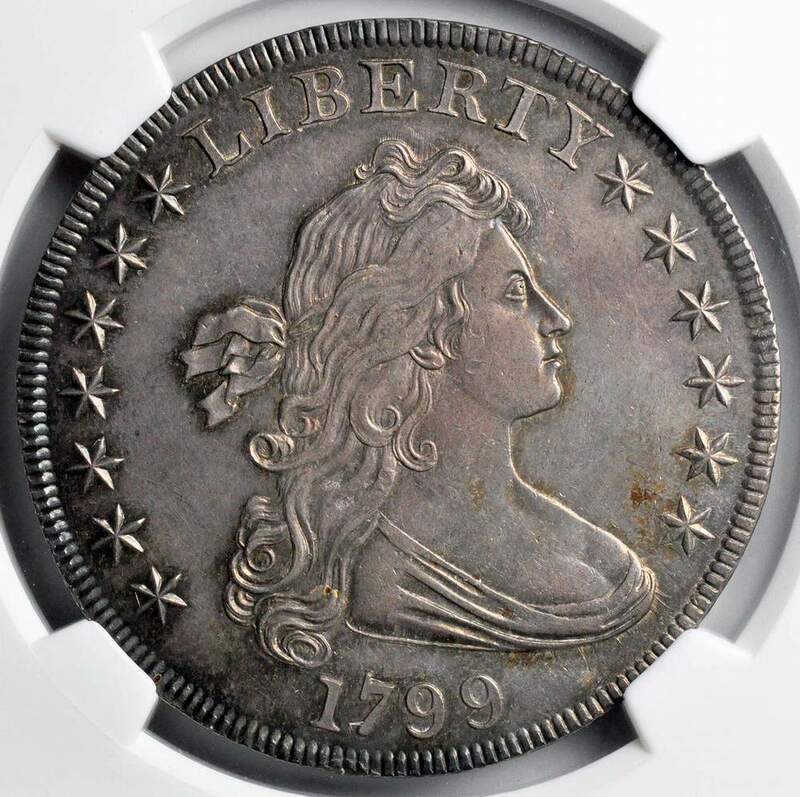 Lots of things wrong with this coin. Definitely a fake. Fake for sure. Details are completely off. This is one of the worst and most common fakes out there. I heard they are originally from Vietnam. I am with the others. This is a poorly done fake.